Vila do Paraiso is the perfect holiday getaway for family and friends looking for a sociable atmosphere with a personal touch. 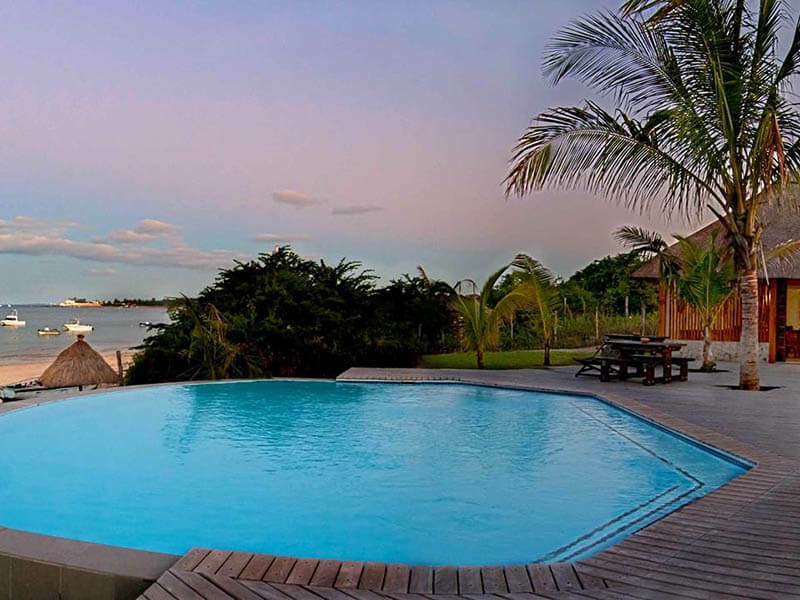 A value for money beach resort in Mozambique that is easy to get to. 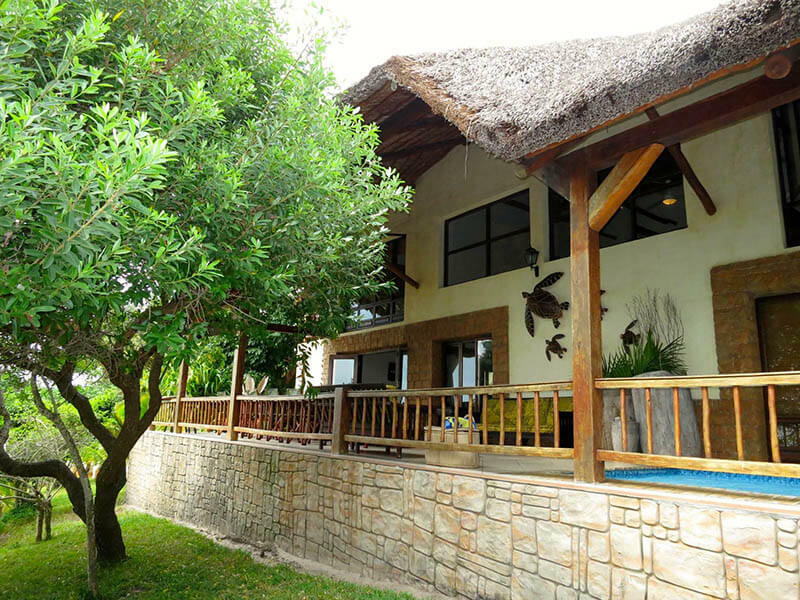 The luxury 8-sleeper villas at Vila do Paraiso are perfectly equipped for a self-catering holiday and a personal butler will look after your needs. 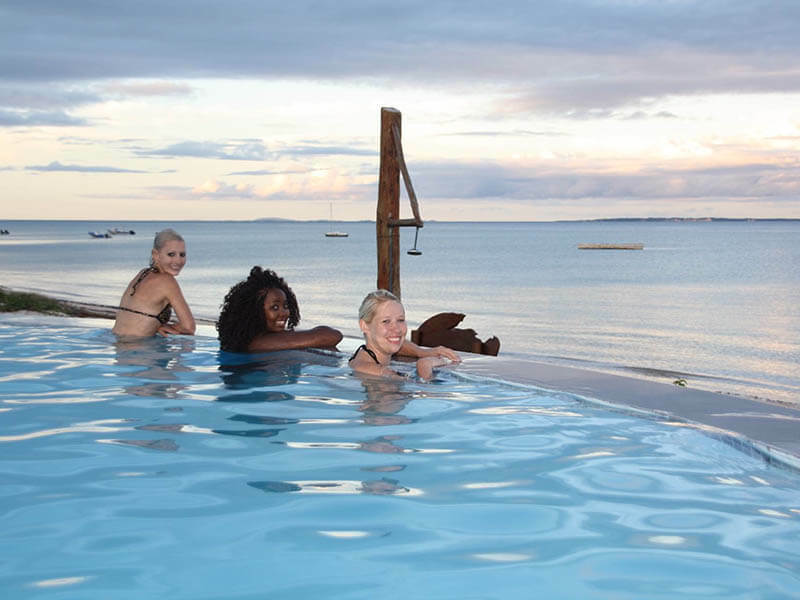 This beach resort, located in the tropical paradise of Vilanculos has a host of ocean and land-based activities to keep you occupied. Subject to availability of accommodation, flights and airport taxes.